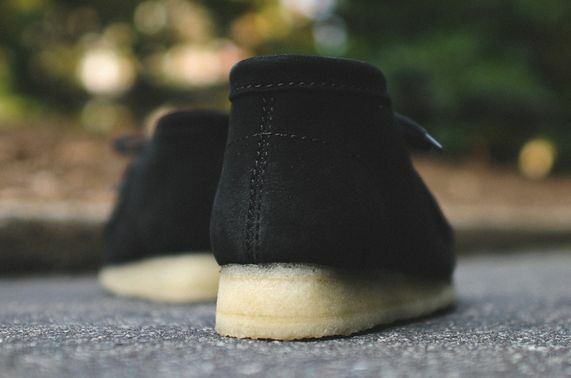 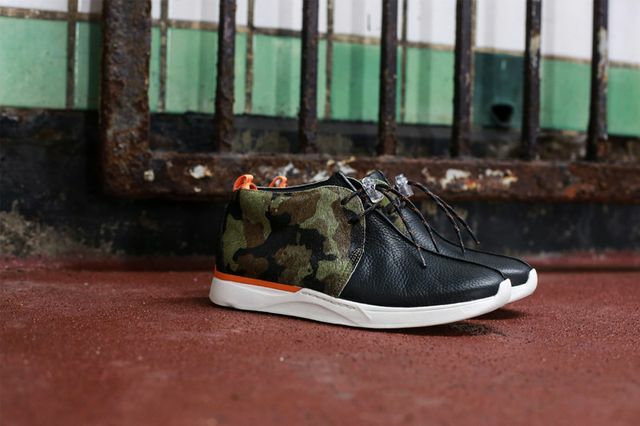 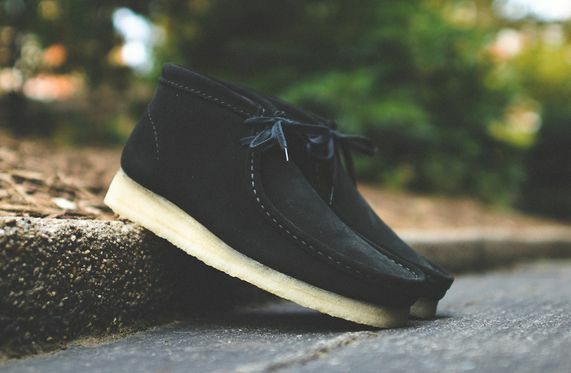 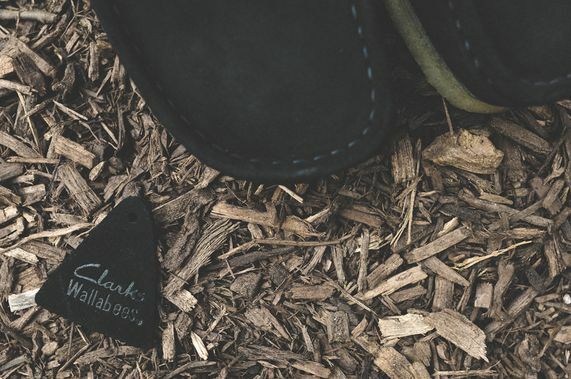 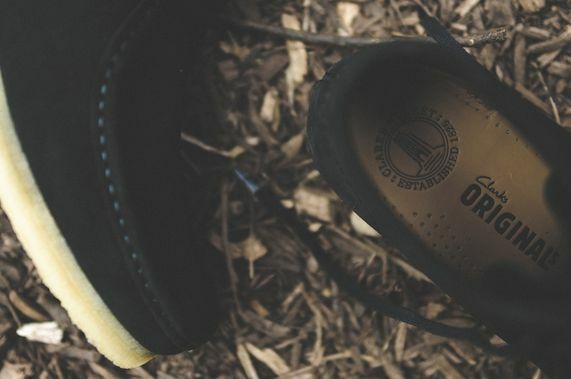 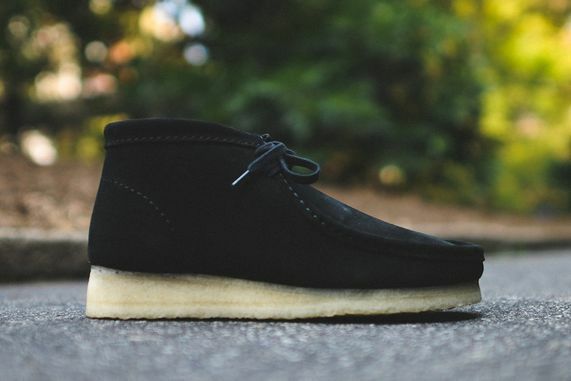 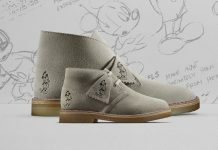 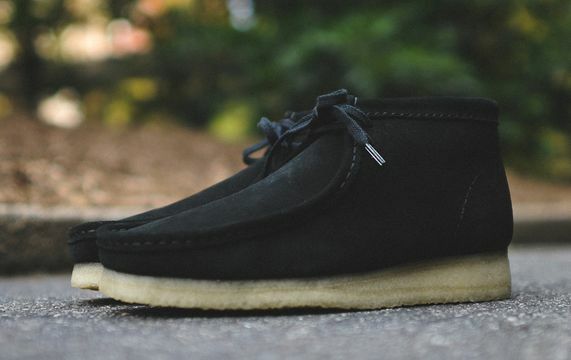 Clarks keeps the heat coming, this time presenting the classic Wallabee in a fresh “Black Suede” colorway. 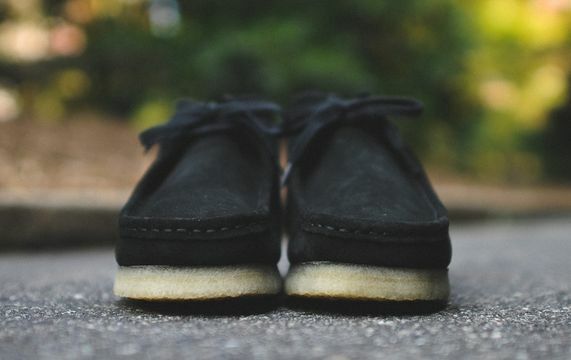 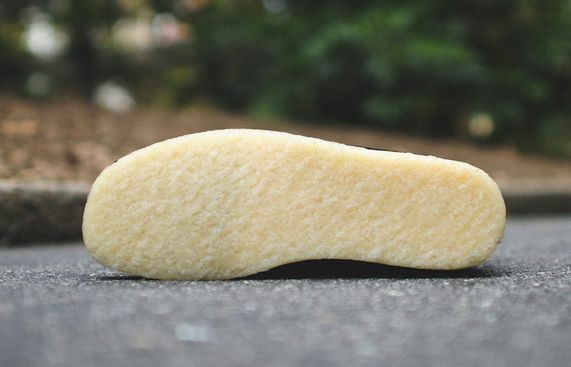 The sleek, retro kicks use the same crepe sole we’re all lovingly familiar with, contrasting it nicely with the rich, black suede upper. 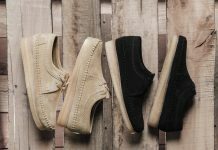 These, like the previous offerings, are available now via Kith.